Omi Khurana's London dream has just ended. On the run from a dangerous UK gangster who he owes money to, Omi returns to his native village in Punjab, pretending to be a well-heeled London lawyer. 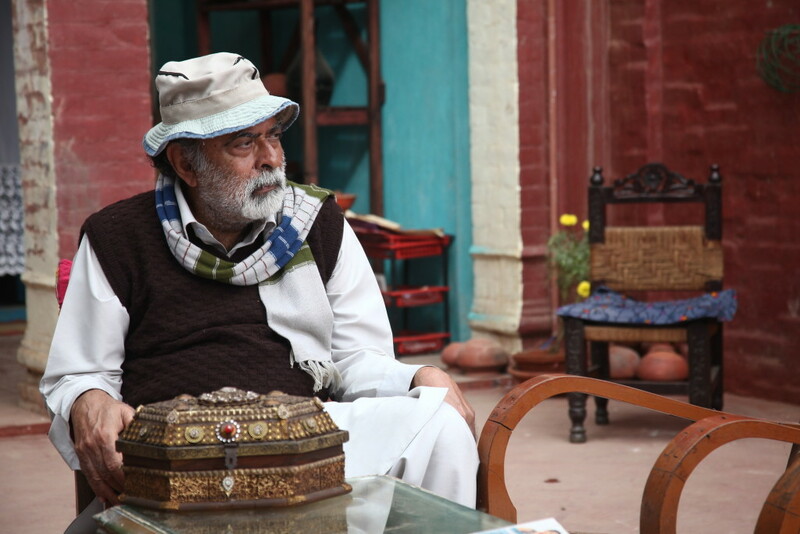 Much has changed since Omi ran away from home a decade back after stealing money from his doting grandfather, Darji. 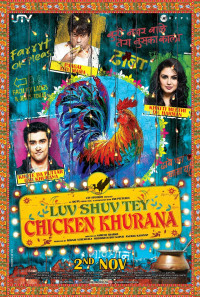 The old man has since become senile and most importantly, forgotten the secret recipe of "Chicken Khurana" a dish that made the Khurana dhaba (restaurant) famous across Punjab. 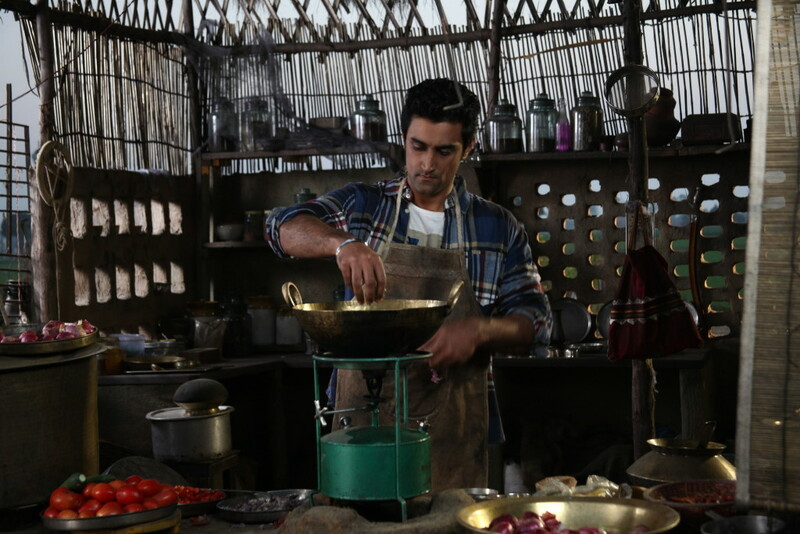 Omi's childhood sweetheart, Harman is soon to be married to his cousin, Jeet, though neither seems too happy about it. 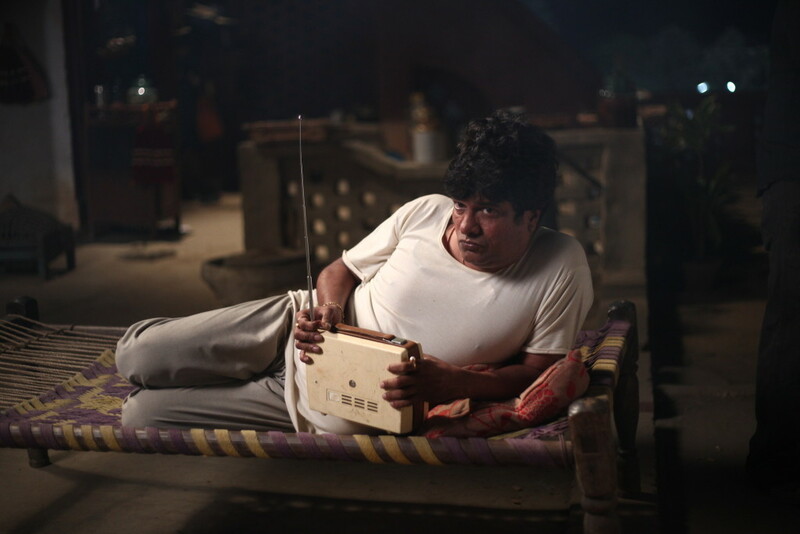 Adding to the quirkiness of the Khurana family is a free loader uncle, Titu, who once did a stint at a mental asylum. 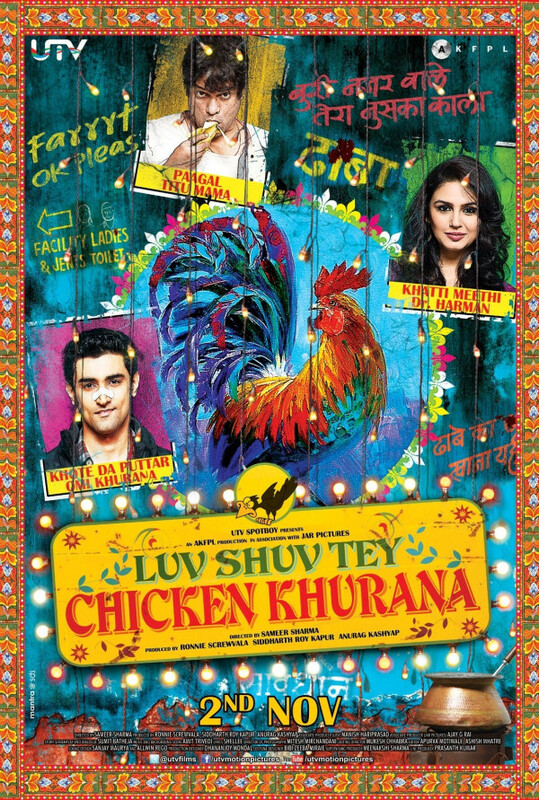 Will Omi be able to cover his deceit and lies for long, even as he tries to recover the lost recipe of Chicken Khurana - the family's only hope to reclaim their pride & wealth. Regions are unavailable for this movie. 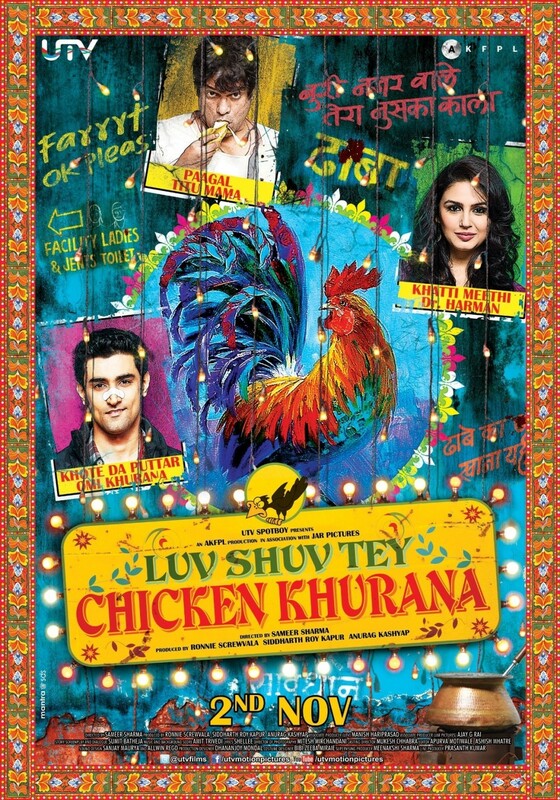 Click the "Watch on Netflix" button to find out if Luv Shuv Tey Chicken Khurana is playing in your country.